WOW, the newest Frycor Development project is STUNNING! 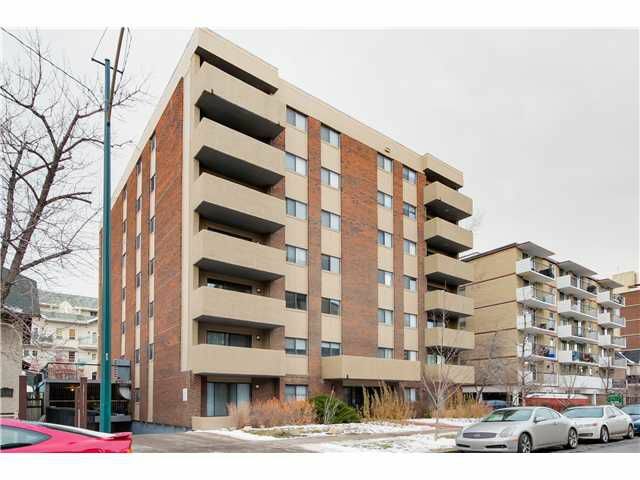 This QUIET CORNER unit with views of downtown and heritage homes, is located heart of the Beltline!! This SPECTACULAR 2 bedroom condo features BRAND NEW, top of the line, well EVERYTHING!! MARBLE countertops, RICH dark HARDWOOD floors, a laundry room with a stacked WASHER AND DRYER, NEST wireless heating system, custom CHEF kitchen featuring STAINLESS STEEL appliances with built in microwave and WINE FRIDGE, HUGE island and an OPEN FLOOR PLAN that makes it PERFECT to ENTERTAIN your family and friends!! Oh wait, did I mention the ONE YEAR LABOR WARRANTY AND the TITLED UNDERGROUND parking?? So, come and enjoy Inner City living, 3 blocks from 17th ave shops, boutiques, cafes, restaurants, diners, pubs and bistros, in your BRAND NEW, no one has lived in or used anything, SPECTACULAR condo!! Call your favorite Realtor to view!